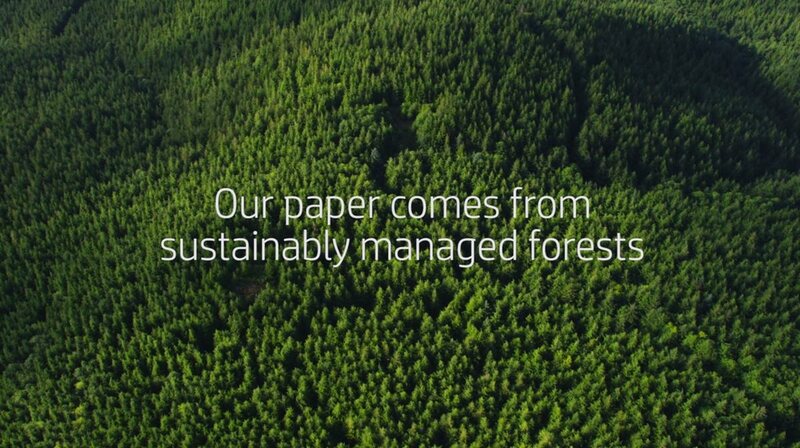 Make the most of a great printer and quality paper with toner that yields professional-looking results. 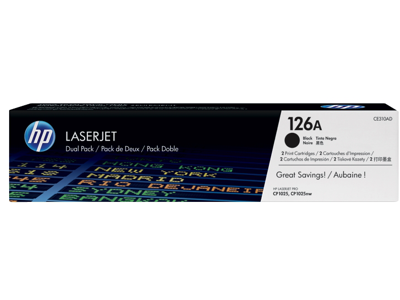 HP 126A toner cartridges will provide you with high-quality text and images that you and your clients will love. Yields up to 1,200 pages per cartridge. Includes 2 black cartridges. Gives great-looking print results. Features reliable, consistent print quality. Offers fast printing without sacrificing quality. 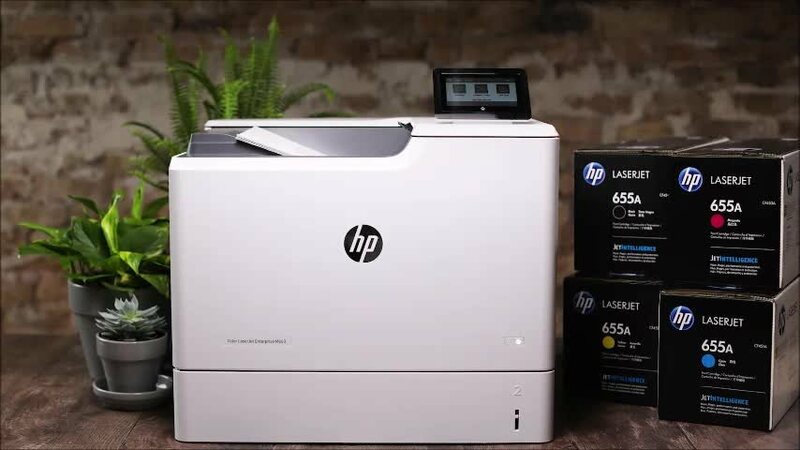 Print more affordably—Original HP LaserJet dual packs offer a better value than individual cartridges. 1 Program availability varies. Original HP cartridge return and recycling is currently available in more than 50 countries, territories, and regions in Asia, Europe, and North and South America through the HP Planet Partners program. For more information, visit http://www.hp.com/recycle.